Chicago Scaffolding Inc. (CSI) stands by the side of its customers every step of the way. We offer pre job bidding, onsite estimate, project consultation, scaffold customization/installation and conduct safe/clean dismantlement. We know that every job is different, our expert estimators value each and every project and take the necessary time to understand your job scope and design a customized scaffold solution that best fits your needs. CSI's team of experienced structural engineers provide the highest safety standards for all of our scaffold installations. Each one of our scaffold projects are rated to ensure the safety of pedestrians and contractors in accordance with OSHA and the City of Chicago Department of Transportation standards. It is critical for contractors to understand the structural foundation of a building when using a temporary support system. 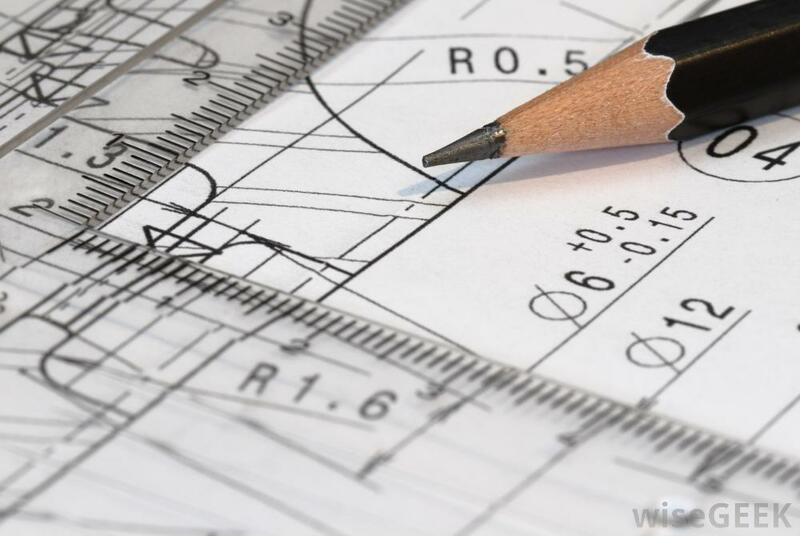 While most scaffold companies overlook the necessity of having structural engineer drawings, CSI has based its projects on calculated and accurate designs. CSI uses the latest design technology to precisely support your building with our scaffold equipment in a safe, cost effective, and timely manner.